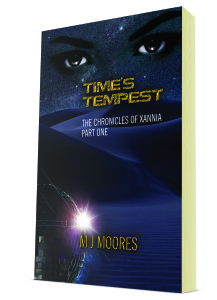 I am a big fan of M.J. Moores writings, and fell in love with The Chronicles of Xannia, Book 1, Time’s Tempest. 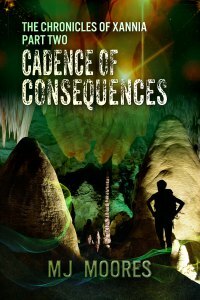 Book 2, Cadence of Consequences, was just released on September 28, 2015. I have already devoured it and am patiently waiting for Book 3. If you haven’t read Time’s Tempest yet, I recommend that you do.